The Series 8000 mechanical switch from Barksdale is available with 6 different pressure ranges between 6 and 8,700 psi (0.4 to 600 bars). Additional options available are either the diaphragm model or piston version. 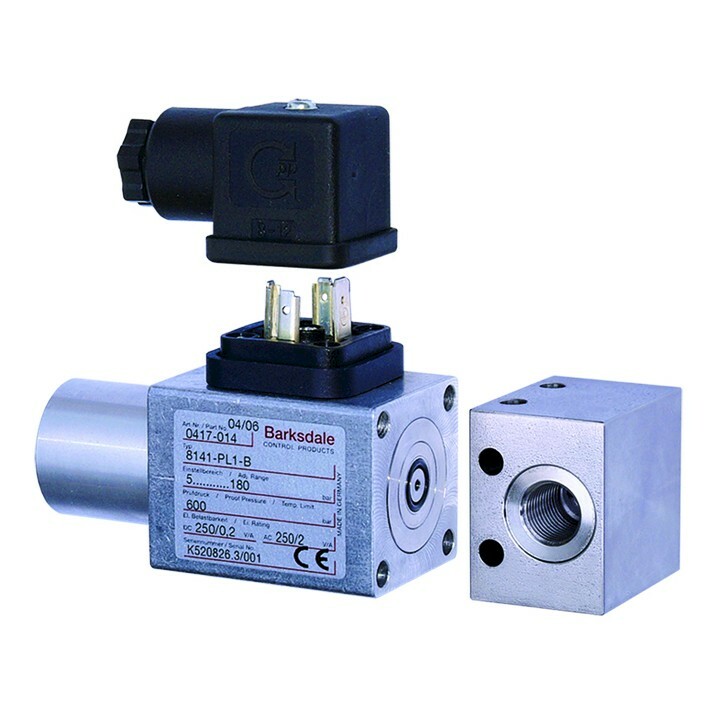 A large choice of pressure port blocks bolted on the CETOP flange provide flexibility and there are many electrical connections available for the switched output. 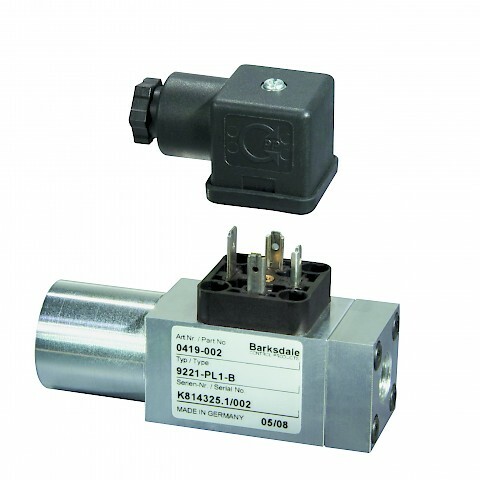 The series 8000 incorporates all the manufacturing knowledge and experience that has earned Barksdale's Compact Switches the reputation of top quality and robustness in a competitive industry.